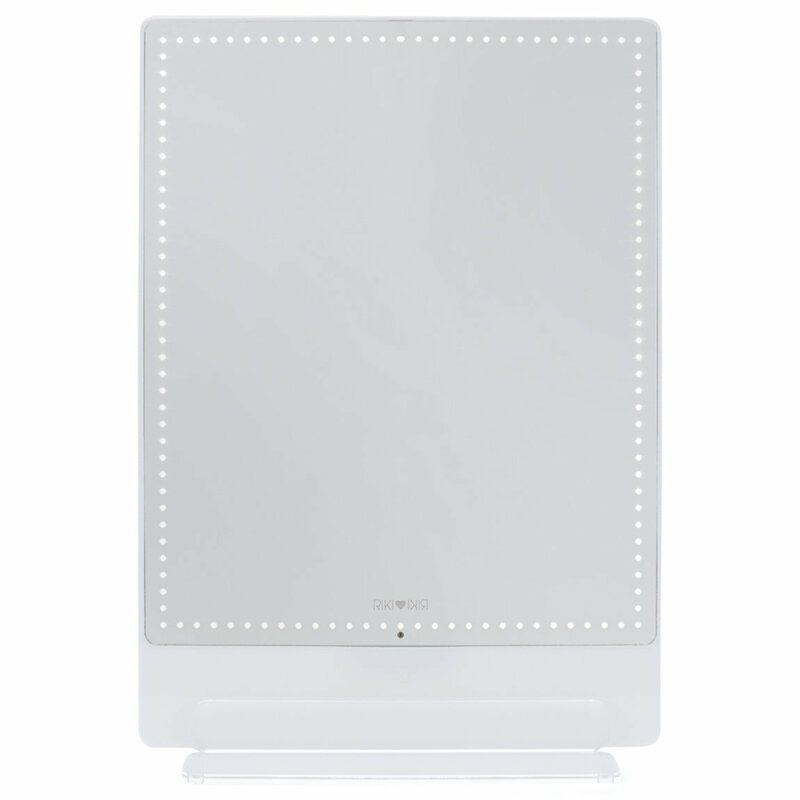 Get up close and personal with the Riki Tall Vanity Mirror from Glamcor. Featuring ultra-powerful LED lights, the Riki Tall allows for ultimate visibility and unprecedented control over makeup application. Use the five-level dimming function to perfect your look in any lighting with just the touch of a button. 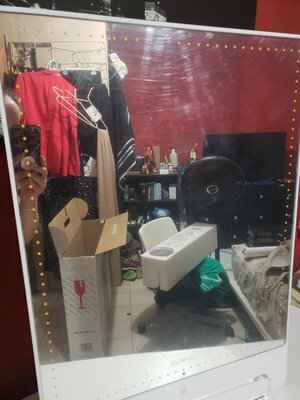 I purchased this mirror and paid it in full upfront , however when it arrived, the mirror itself didn't have a protective sheet over it and it was all scratched up and dirty and it didn't look new, it looked like a return item that they just sent me, I called about a refund as I wanted to order another one but this -time making sure it was a NEW one, but they wouldn't pay for return shipping , which baffles me because why do I have to pay more to return a USED item they sold to me as "new"? I'm so totally disappointed with Beautylish and how they handled this situation. Now I'll just have to keep a recently bought dirty scratched up mirror. Thank you Beautylish.